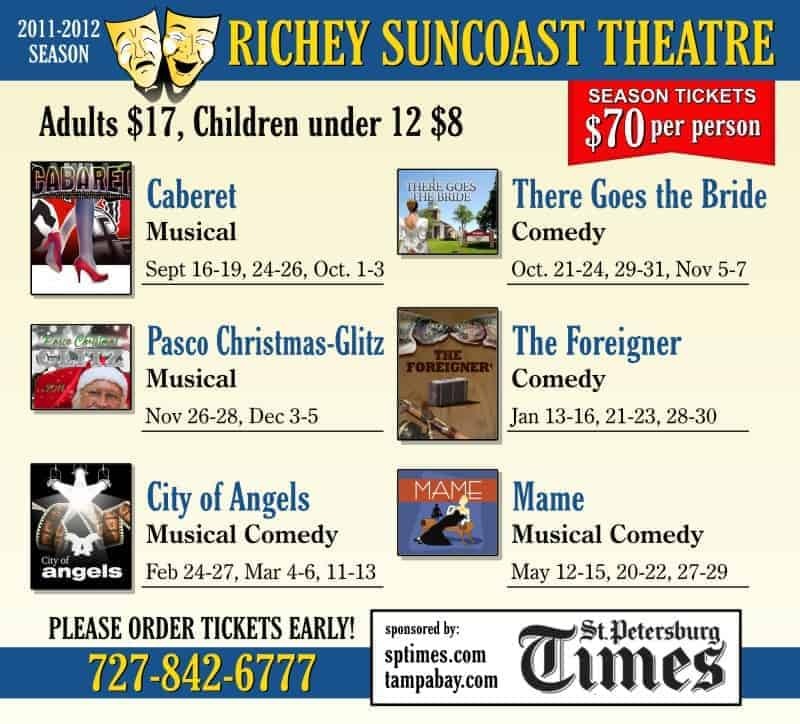 Richey Suncoast Theatre :: New Season Posters Completed | JP Global Marketing, Inc.
Be sure to visit the Richey Suncoast Theatre to get your season tickets for another great lineup of performances. 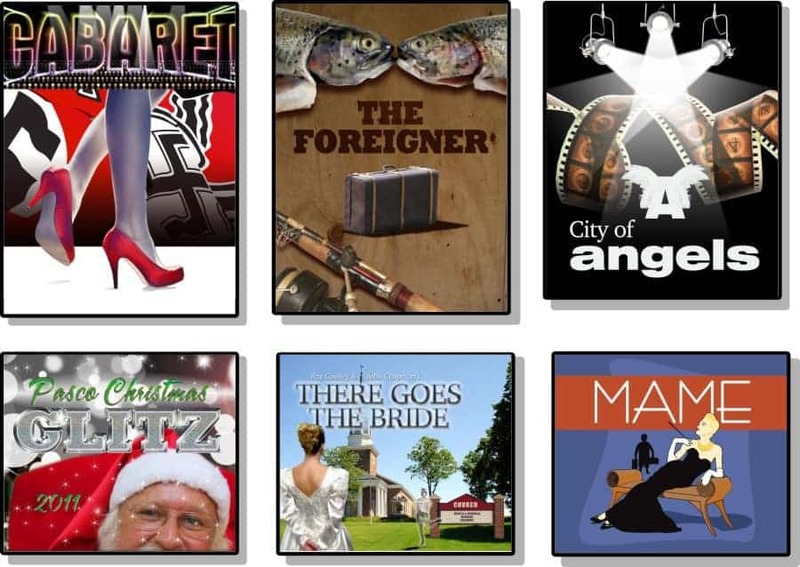 Artwork for each production designed by JP Global. New Logo :: Happy Customer Air Flow Medics…another Logo Redesign!